Cedar Travel was established in 1989 by four local travel agents who realized their dream of opening their own agency and sharing their love of travel with the local community. We are very proud to be celebrating our 22nd anniversary! 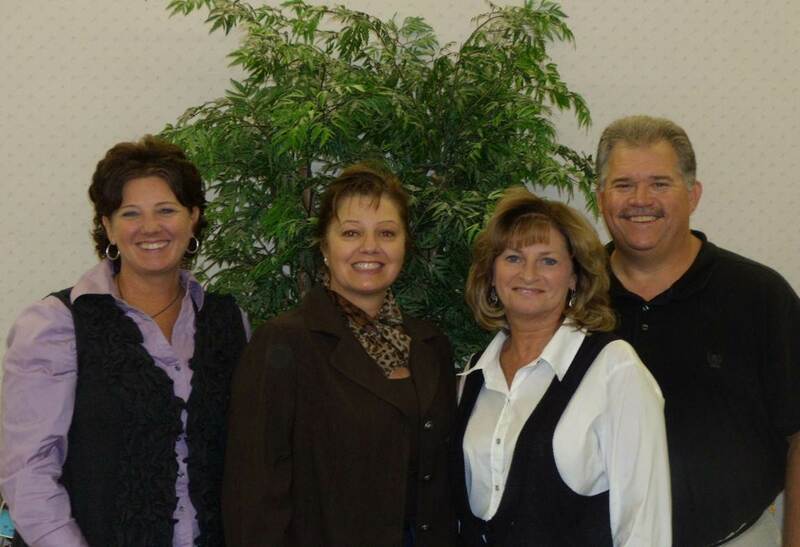 Laurie, Ronda, Colleen, and Dave - offering you over 90 years of experience! Cedar Travel was recently featured in Travel Agent magazine where they were recognized for excellence in sales - a "small agency with big sales"
The staff at Cedar Travel recently participated in the Certified Sandals Specialist Workshop. We are ready to help you create the perfect romantic getaway at one of the fabulous Sandals Resorts. Sandals offers more quality inclusions than any other all-inclusive resort! Call us for more information! As the owner of Cedar Travel and an avid traveler, Laurie has so much to share with you! She has visited almost every Mexican destination to inspect hotels/resorts and their accommodations, beach facilities and restaurants. Laurie has had the opportunity to sail on many Caribbean cruises, visiting the most popular ports of call. She has also sailed in the Mediterranean, the Greek Isles, and most recently on a European River Cruise. Because of her vast experience she is sure to choose the right ship & sailing date for you! Laurie has been awarded the distinction of "Certified Sandals Specialist" from Sandals/Beaches Resorts. She continues to enhance her Disney expertise and is a graduate of Disney's "College of Knowledge". She is also a "Gourmet Inclusive Vacation Consultant" with the Karisma-El Dorado & Azul properties in Riviera Maya, Mexico. As a top seller, Laurie was recently awarded an all expenses paid stay at the El Dorado Royale where she stayed in a luxury casita suite. Working in travel since 1982, Laurie loves to travel anywhere with warm sun and beaches. Last year, she expanded her horizons with an amazing trip to Iceland, and most recently, Laurie visited the Hawaiian Islands. Always a popular destination, Laurie has first hand knowledge of many of the most desireable Hawaiian resorts. 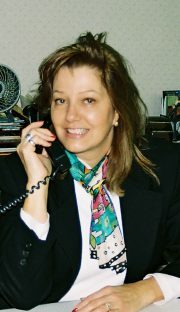 Laurie is well known for her personal touch and prefers to work with her clients in person or over the telephone. Give her a call at 507-455-1170 or stop by the office. Laurie is available Monday, Tuesday, Thursday, or Friday between 9am and 5pm. One of our busiest agents, Colleen enjoys working with many repeat customers and our local business clientele. One of Colleen's favorite personal destinations is Jamaica where she has visited all the popular tourist areas. She is also a big fan of travelling to Mexico and within the past year has visited several resorts in Mazatalan, Cancun, Riviera Maya, and Cabo San Lucas, Mexico..... All to give you that important first hand info! As a "Certified Sandals Specialist" she recently visited their properties in Turks & Caicos and the Bahamas. Colleen has been an agent for 28 years and she has a wealth of knowledge to share with you! As an advocate of all-inclusive resorts, Dave has the expertise to advise which warm weather destination and resort area is best for you. Minnesotans love getting out of the cold weather and Dave has counseled many travelers on which sun, beach or cruise to experience! Want to go to Disneyworld? Dave has graduated from Disney's College of Knowledge. As a family man, he knows the importance of spending your money wisely and getting the best value for your dollar. He'll be able to maximize your budget while choosing the best package possible. Dave works closely with our corporate accounts - and they definitely appreciate the extra mile he will go to obtain the best itinerary for their company travelers. 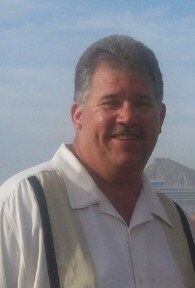 As a travel agent for 27 years Dave has a great number of travelers who depend on his advice year after year! Ronda always gives her full attention to customers and strives to provide the very best value when helping clients choose a destination that satisfies their needs and stays within their budget. Ronda especially enjoys working with families, honeymooners, anniversary couples, and groups. She takes every vacation seriously and makes that extra effort to make sure everything will go smoothly. Ronda is on Owatonna's SeniorPlace's Extended Trip committee where they offer group travel to the "55 and better crowd". Ronda is currently organizing an exciting train trip to Chicago. The group will depart on June 4 from the Amtrak station in LaCrosse WI. This trip will include Chicago sightseeing and is open to everyone, from the young to young at heart. Over the past 3 years, Ronda has visited and inspected several RIU, BARCELO & REAL resorts in the Cancun/Riviera Maya area and Jamaica - always popular winter destinations for our travelers. Ronda continues to attend Disney trainings and is ready to help you book the perfect land or cruise vacation with Walt Disney. 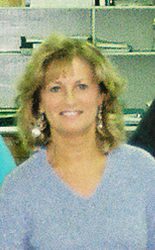 Ronda has been a Travel Agent since 1997 and has enjoyed working at Cedar Travel the past 6 years. 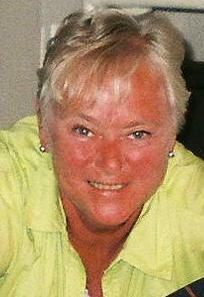 Sharon retired in December 2007 after 36 years in the travel industry. She says "It's difficult to let go"... so she still works with a few of her faithful followers when the need arises. Sharon enjoys complex and custom itineraries to anywhere in the world. Having traveled to many countries around the globe, she still wants to plan the best vacation at the best value for you. Sharon continues to work on the Cedar Travel web site and contributes articles and current information on the world of travel.